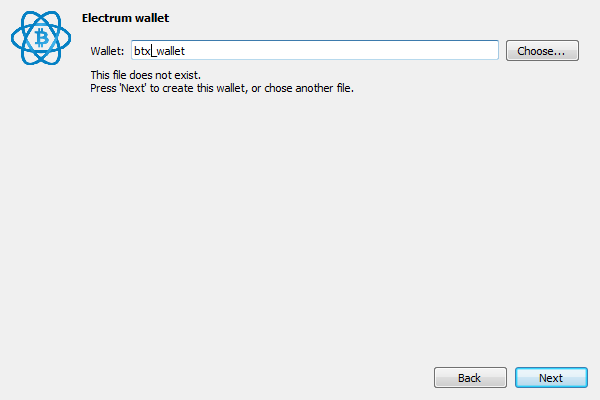 CLAIMING BITCORE BTX WITH YOUR LEDGER - SEGWIT OR LEGACY WALLETS! 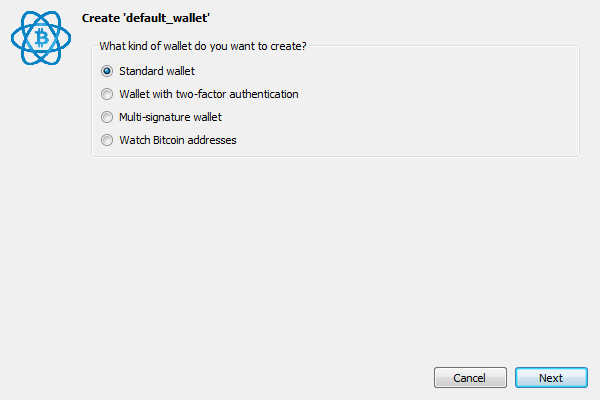 BitCore is a Hybrid Fork of Bitcoin, there are no "old" Bitcoin Txid's on the Network and replay is not possible ! 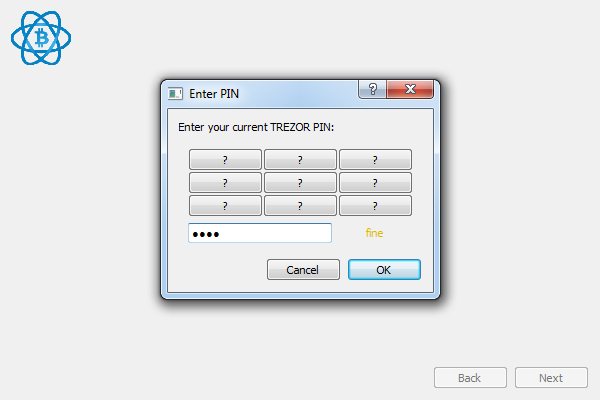 CLAIMING BITCORE BTX WITH YOUR TREZOR - SEGWIT OR LEGACY WALLETS! 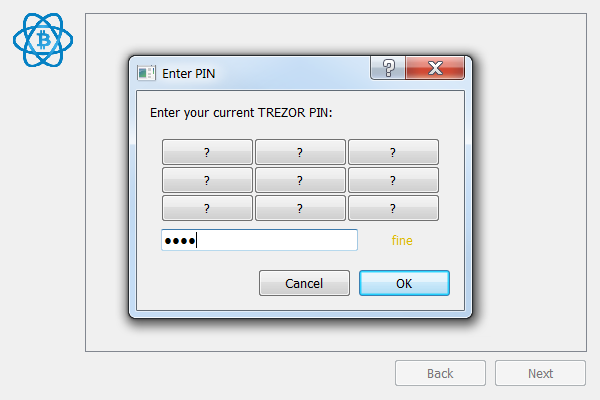 CLAIMING BITCORE BTX WITH YOUR TREZOR. 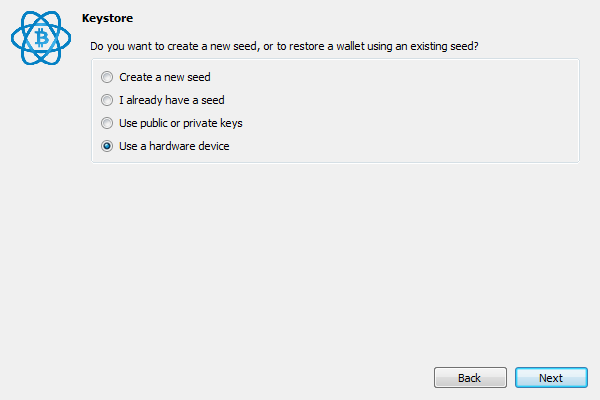 THIS ONLY WORKS WITH LEGACY WALLETS! 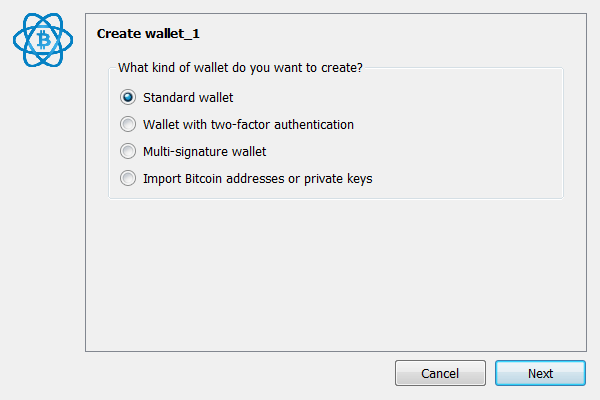 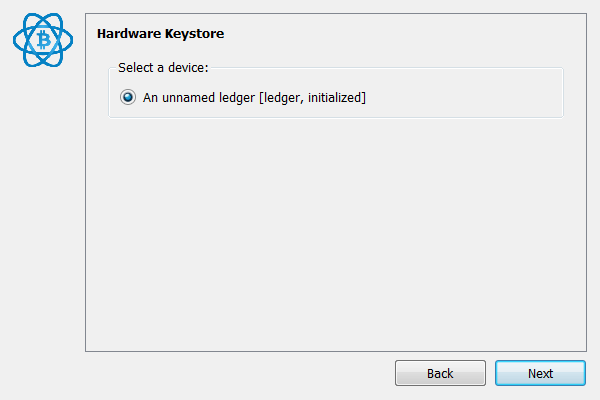 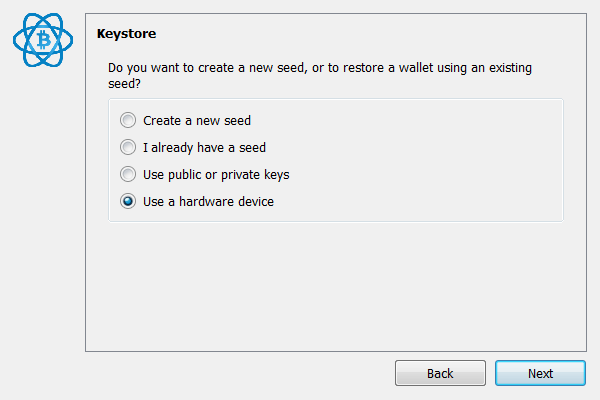 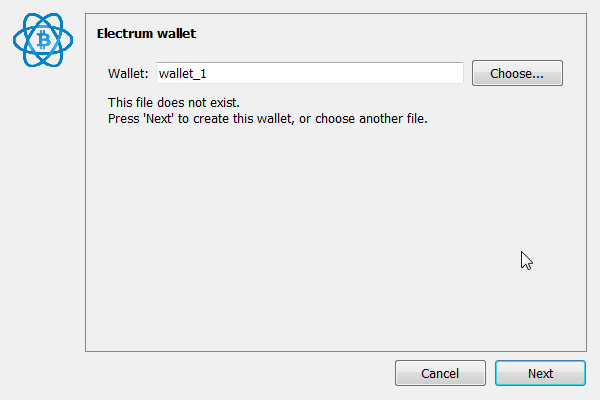 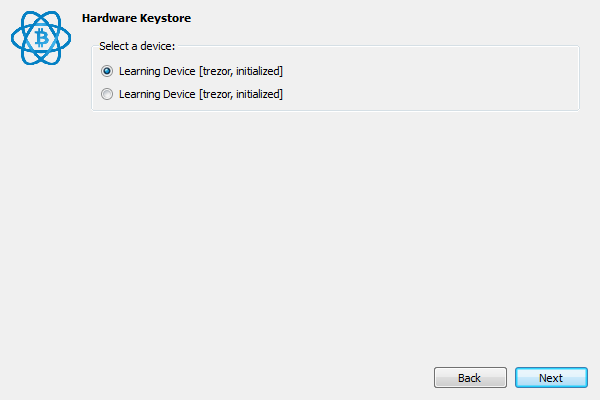 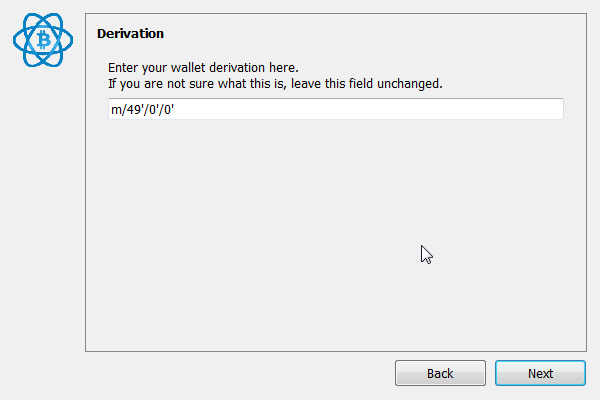 Add your Trezor to Electrum 2.8.3 or 2.9.2 this only works with legacy wallets! 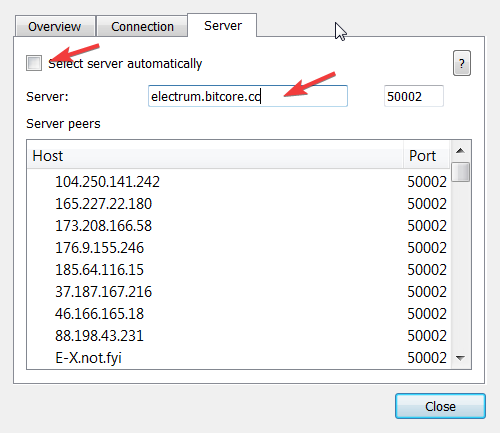 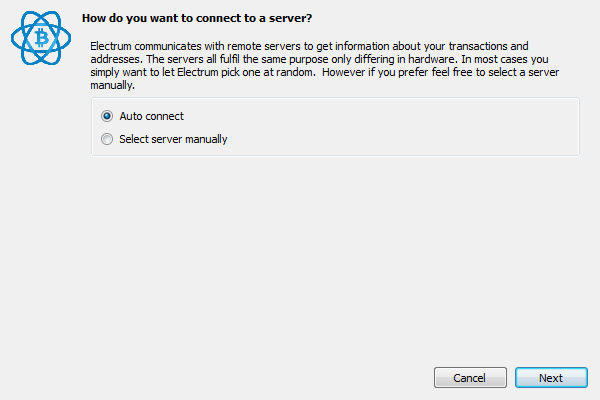 Change your electrum server to "electrum.bitcore.cc"